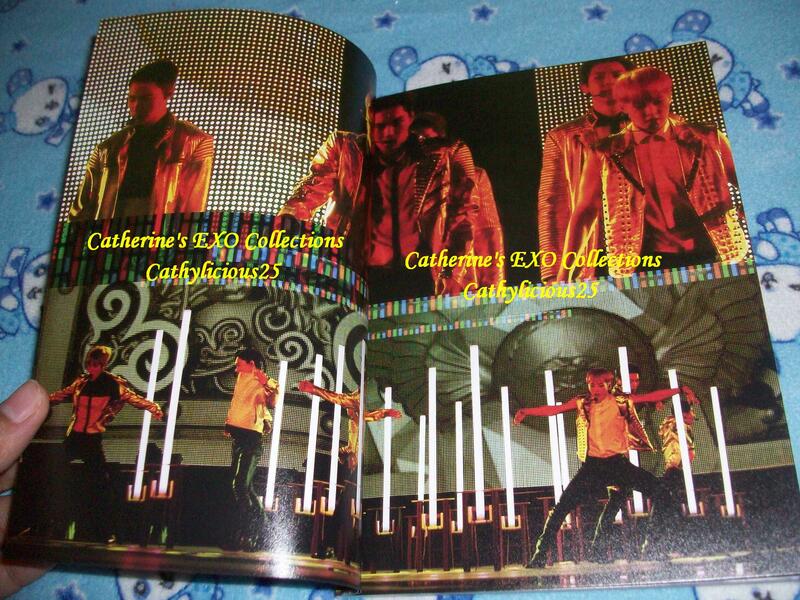 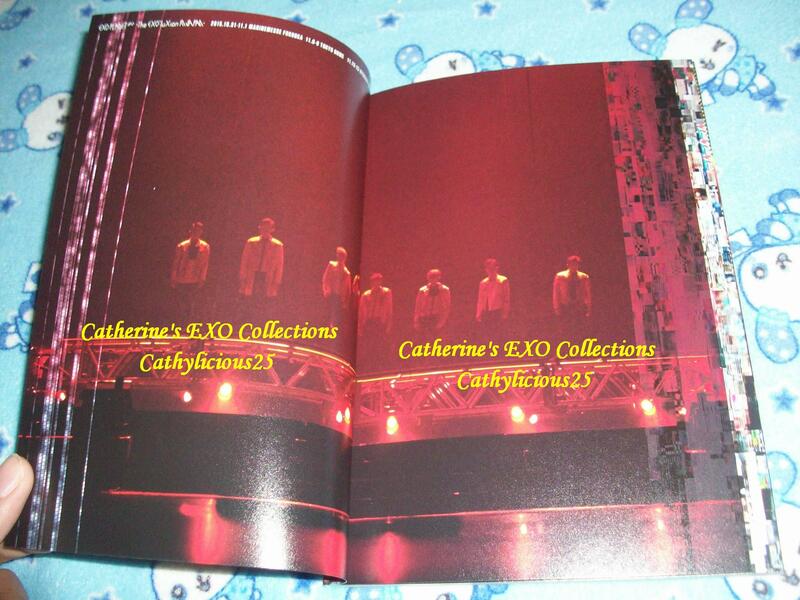 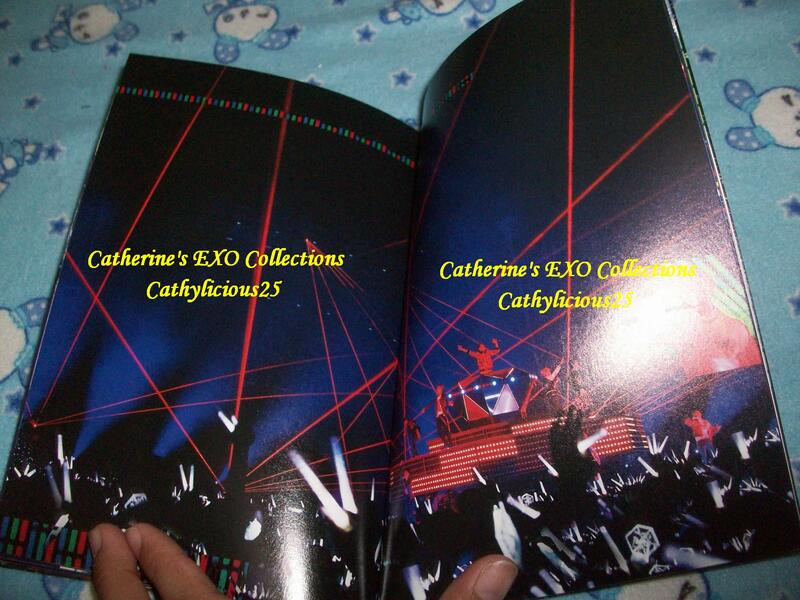 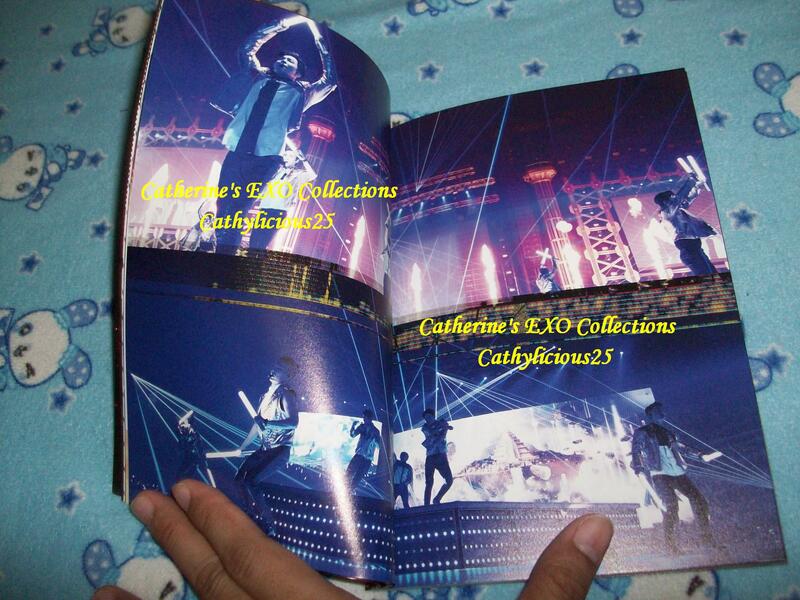 Last year, EXO started their second world tour concert. 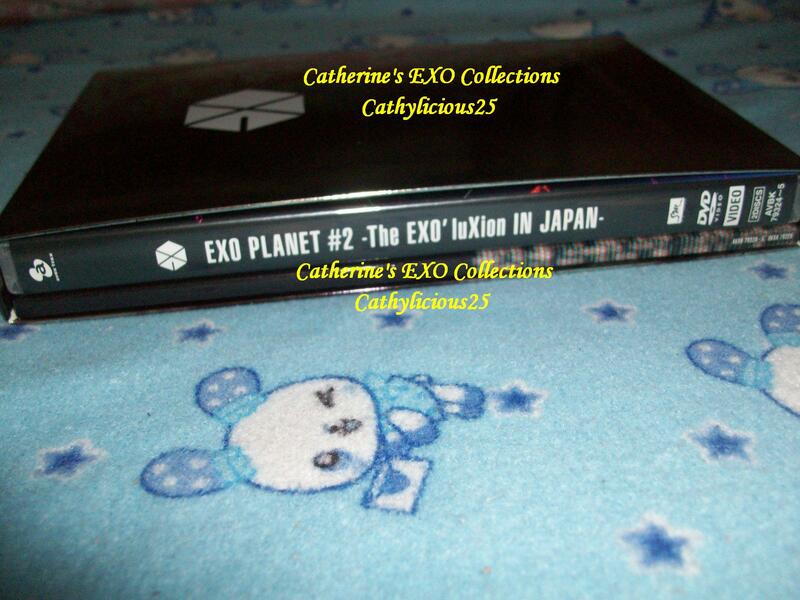 EXO Planet #2 The EXO’luXion. 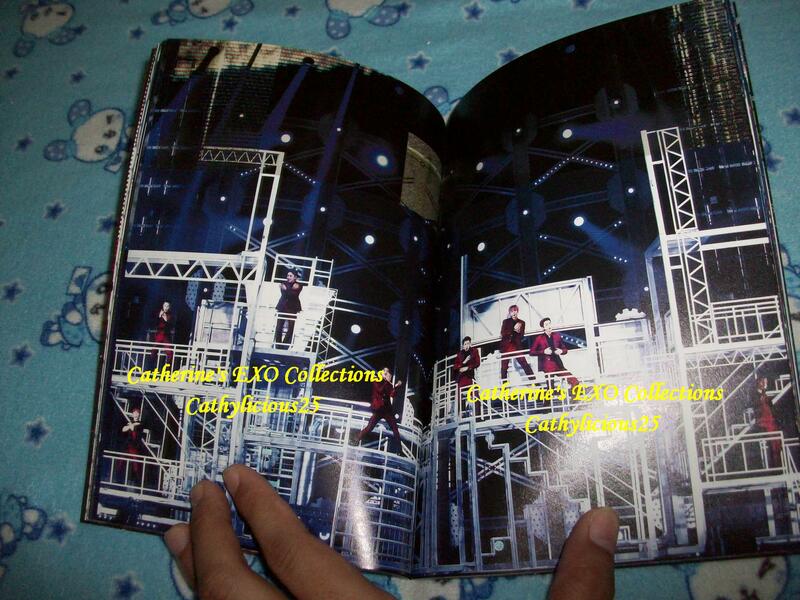 Japan was included again in their second concert tour. 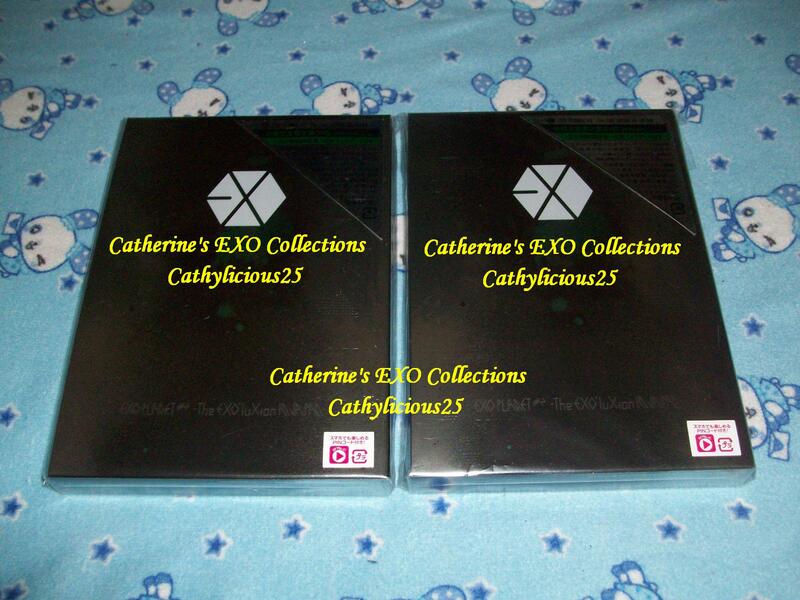 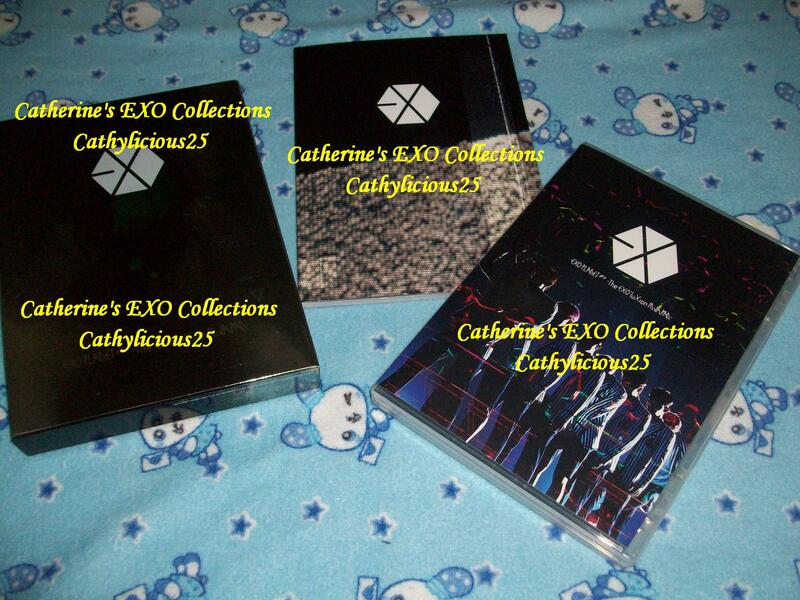 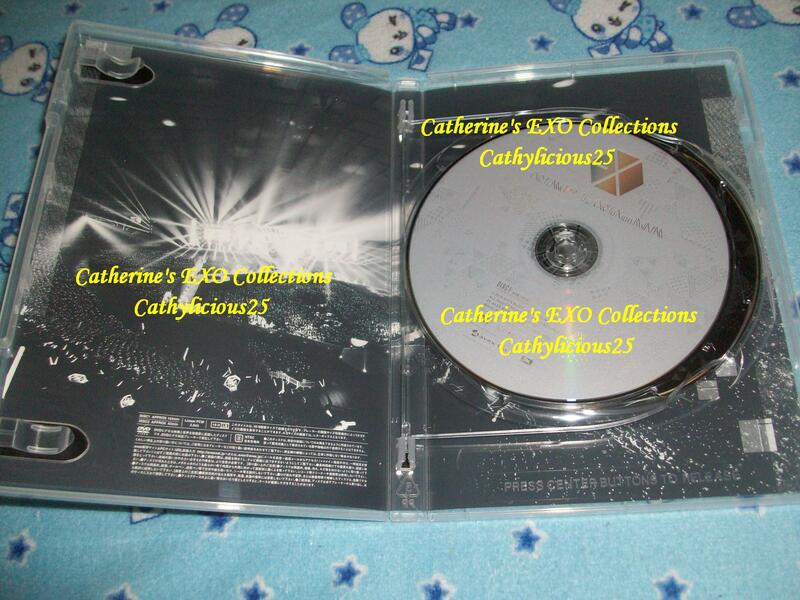 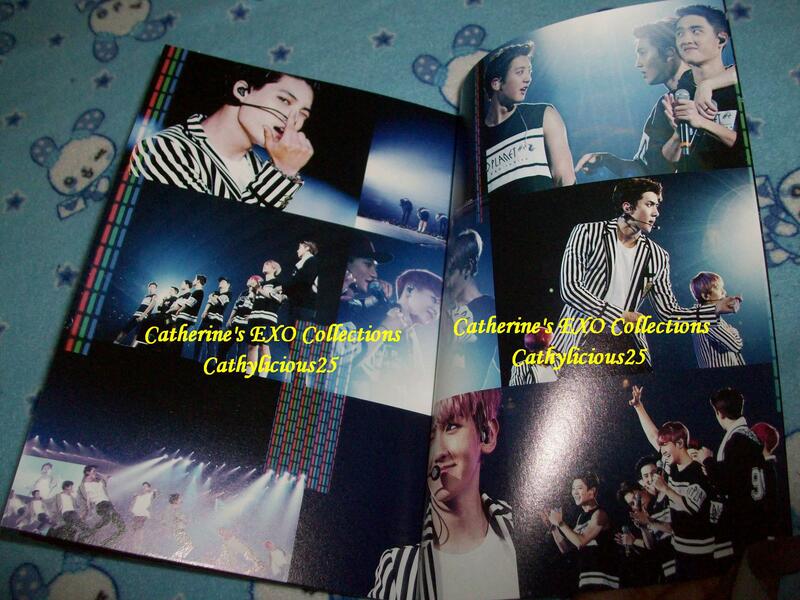 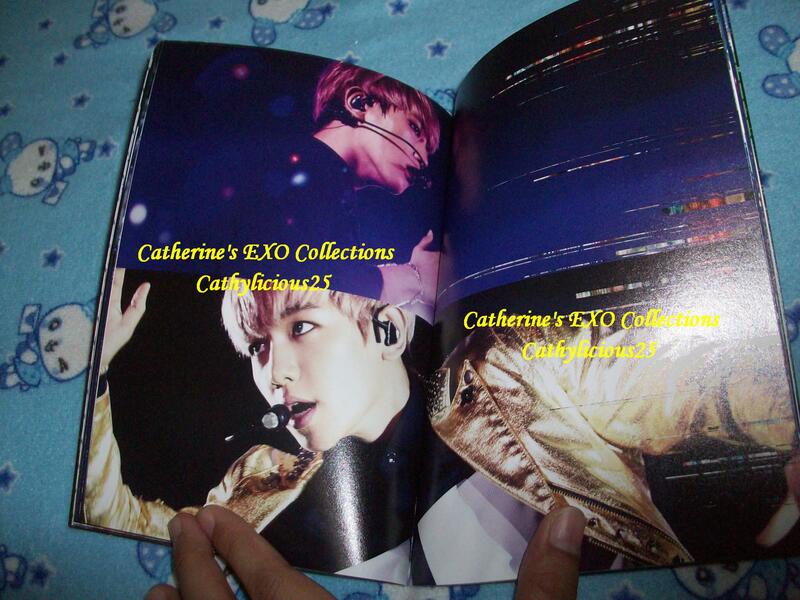 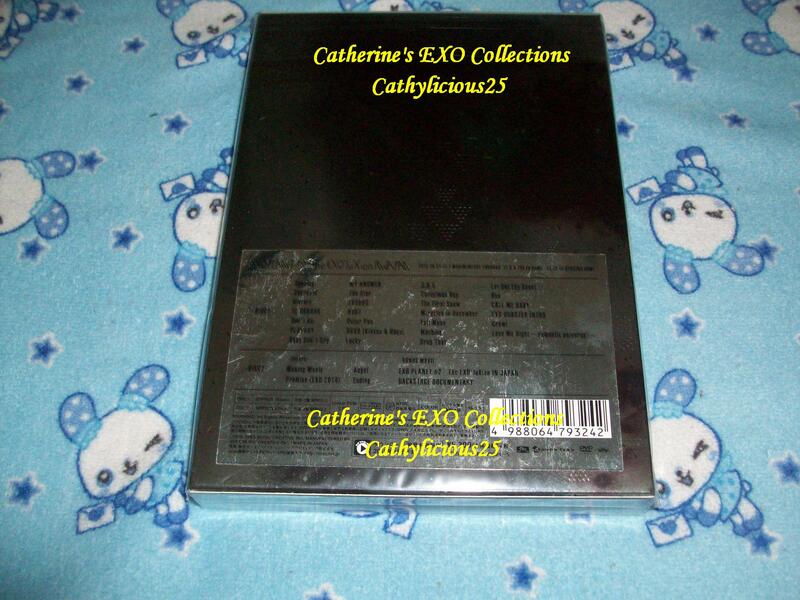 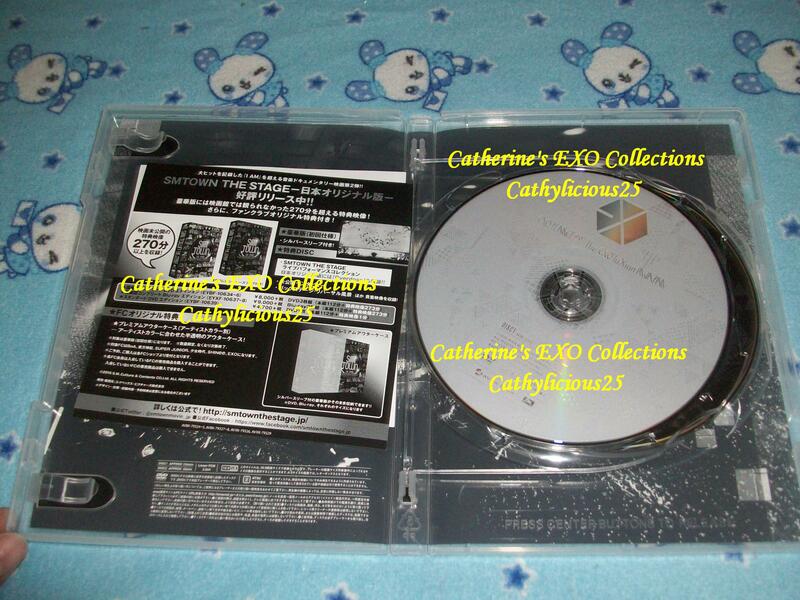 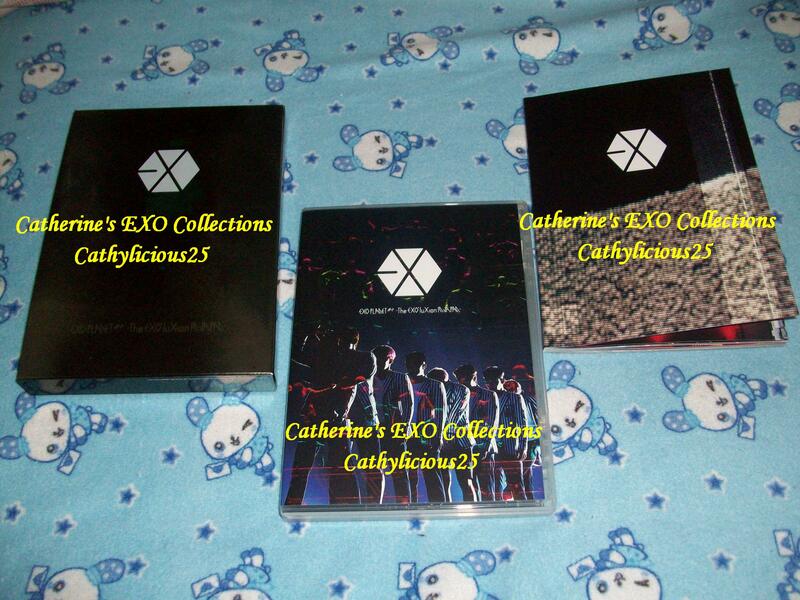 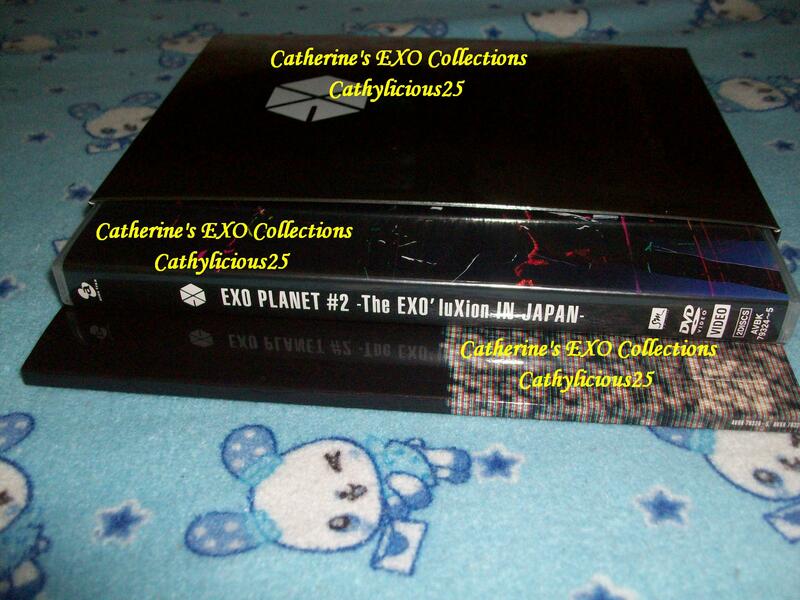 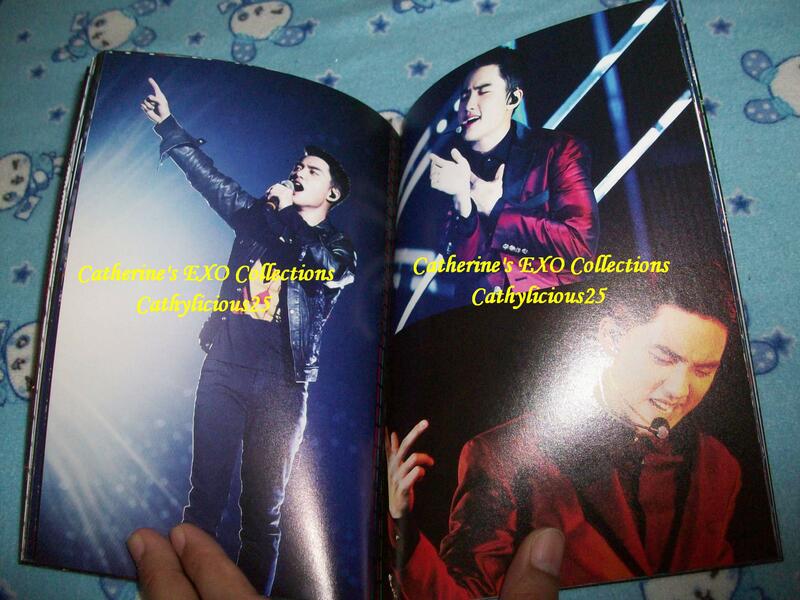 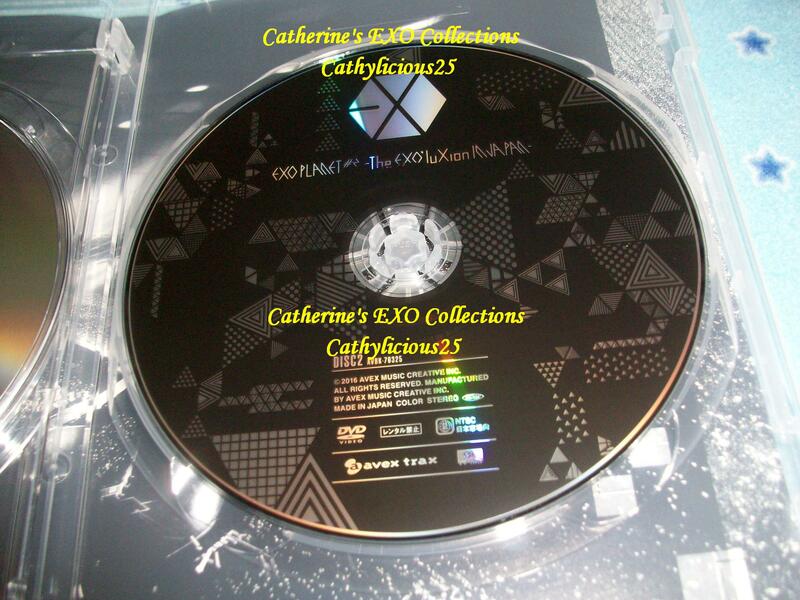 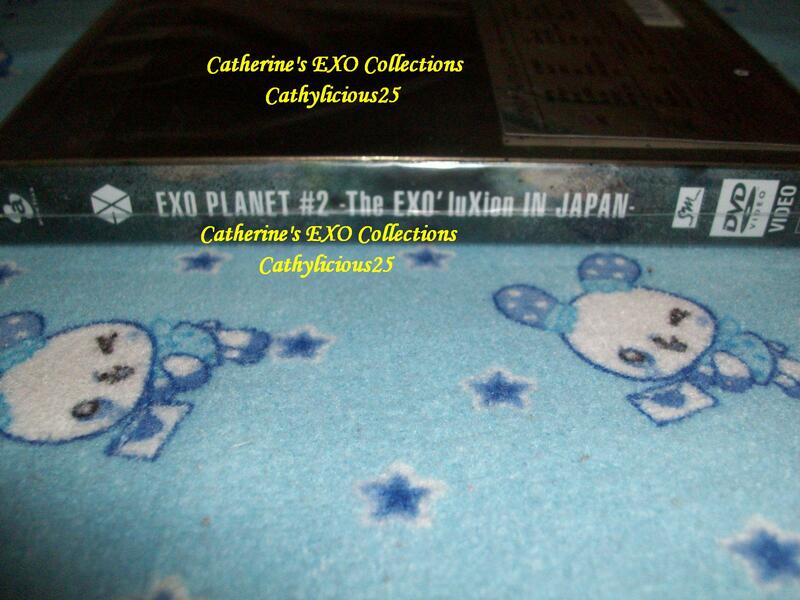 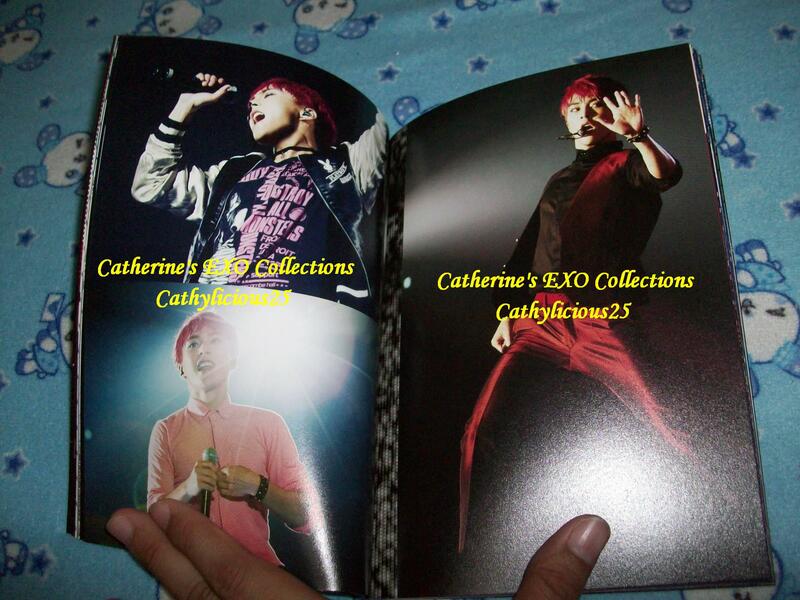 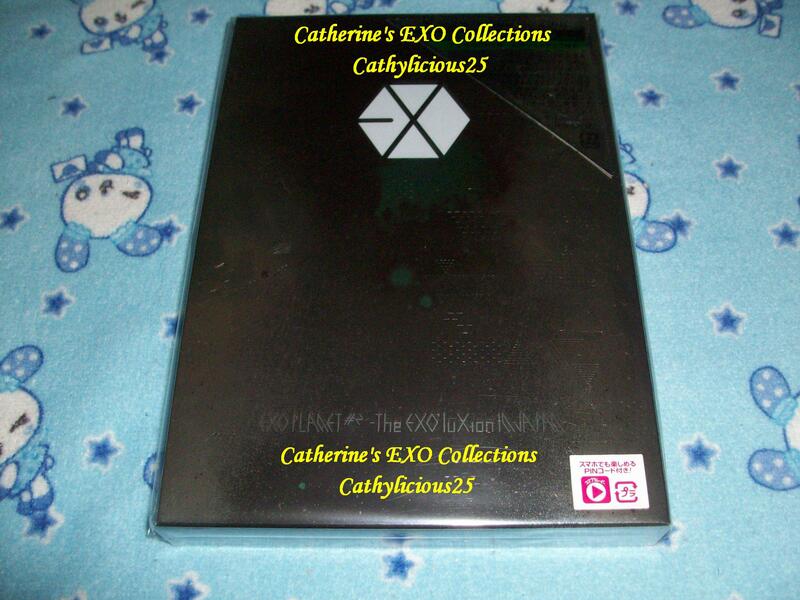 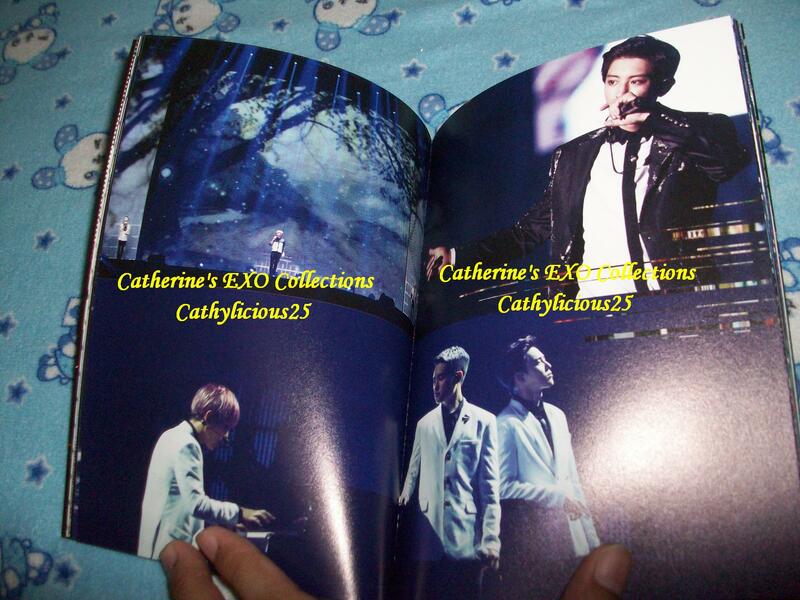 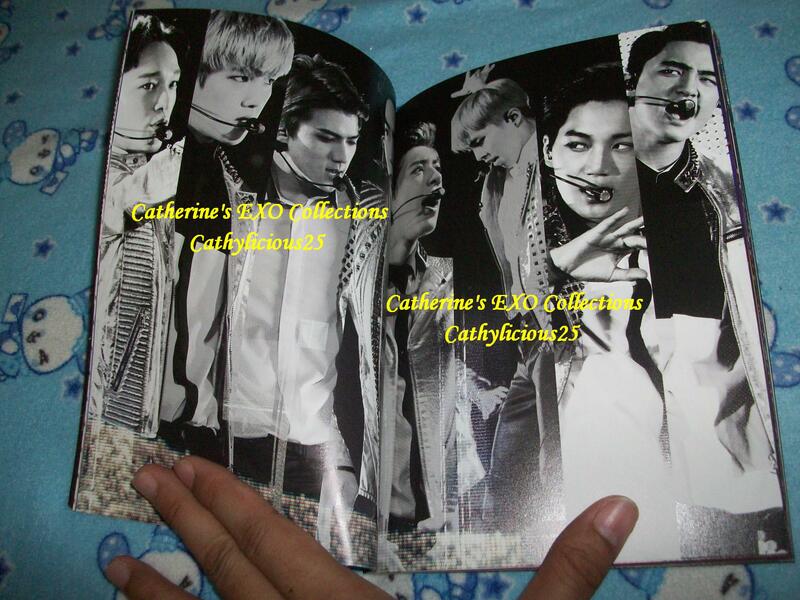 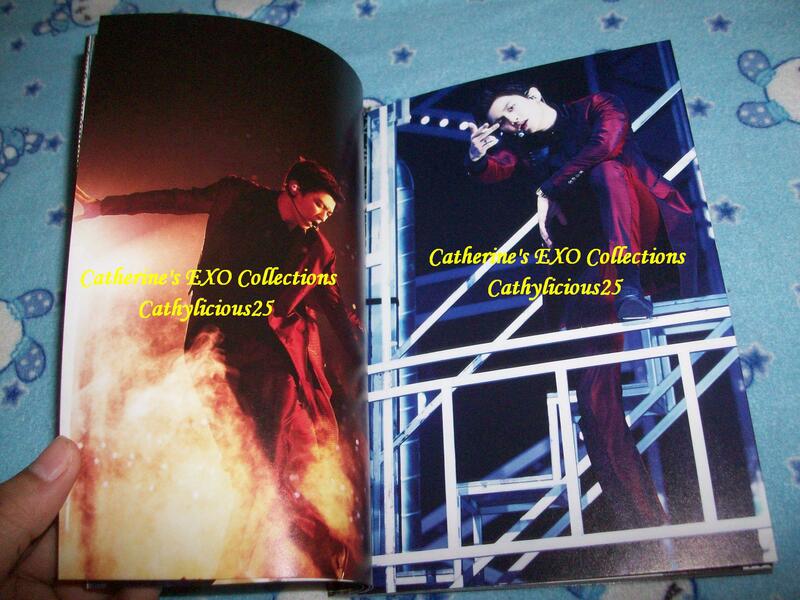 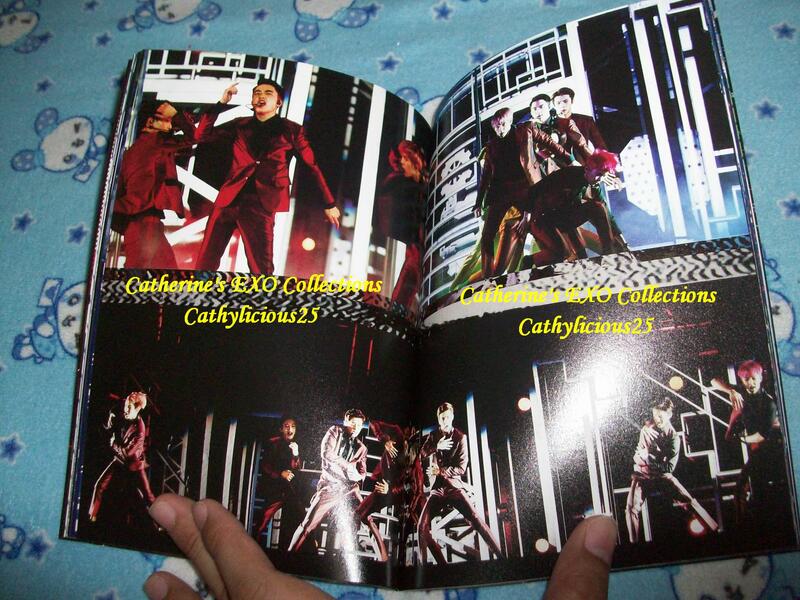 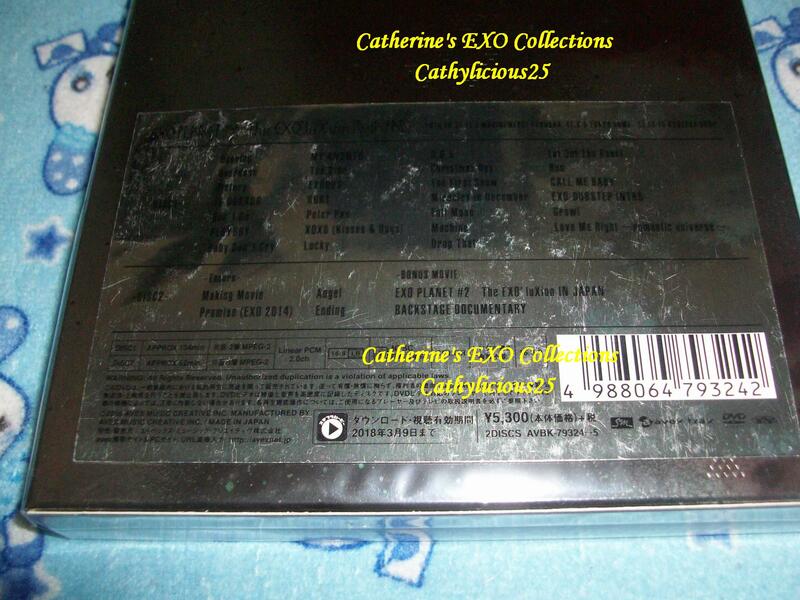 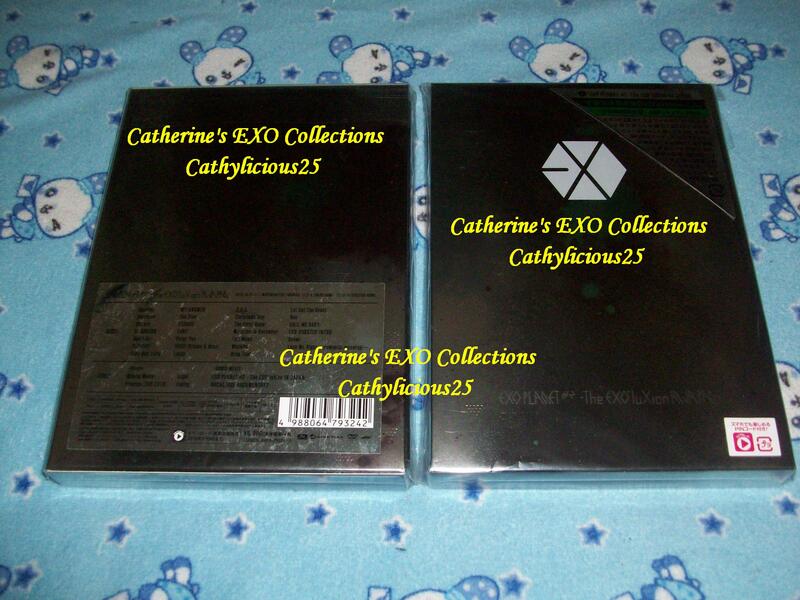 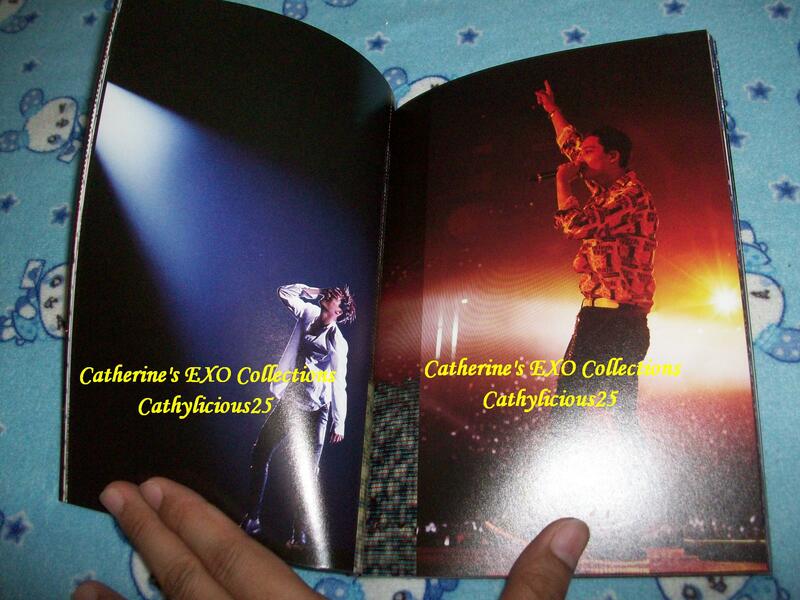 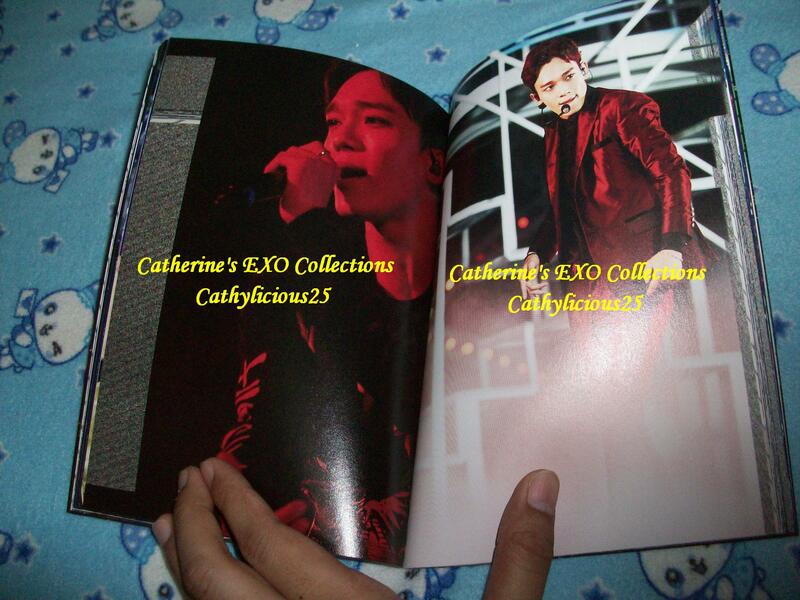 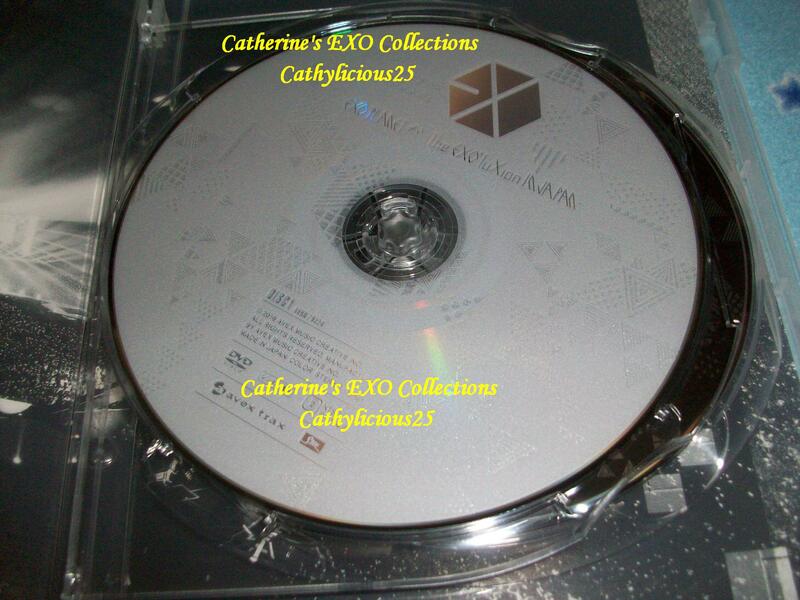 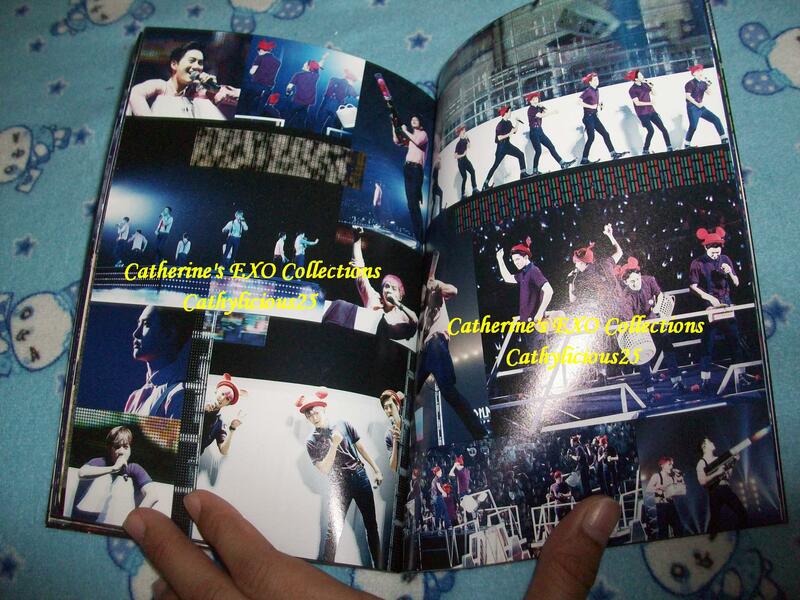 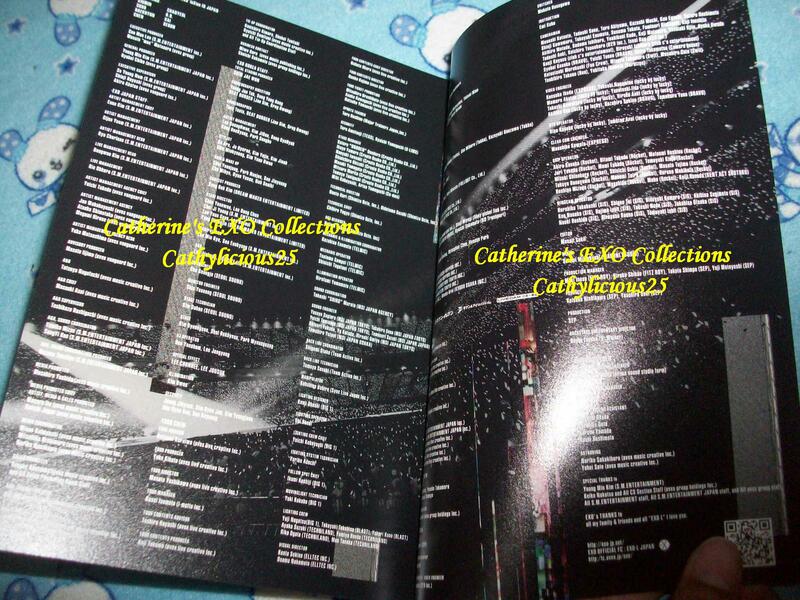 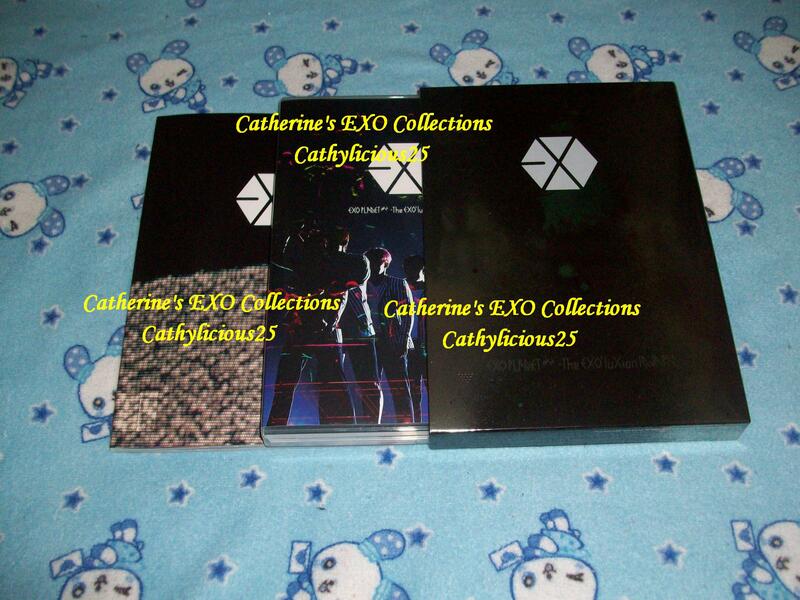 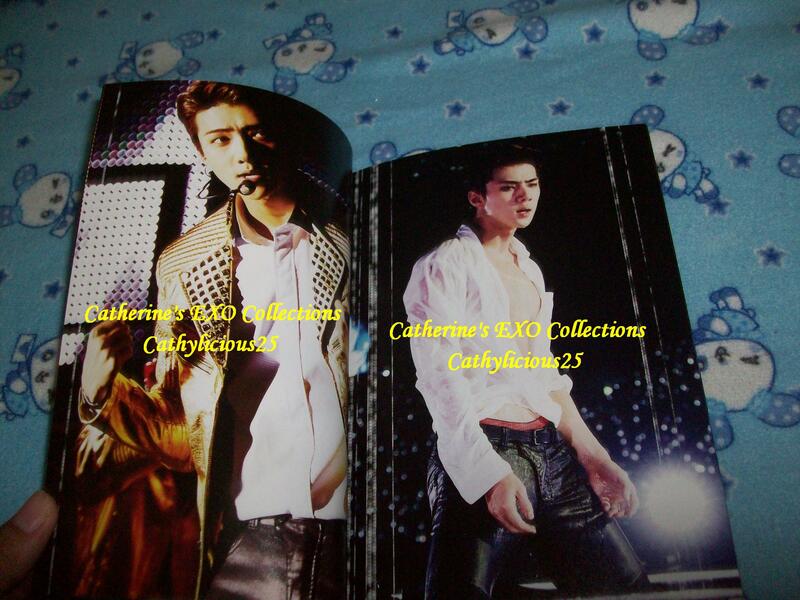 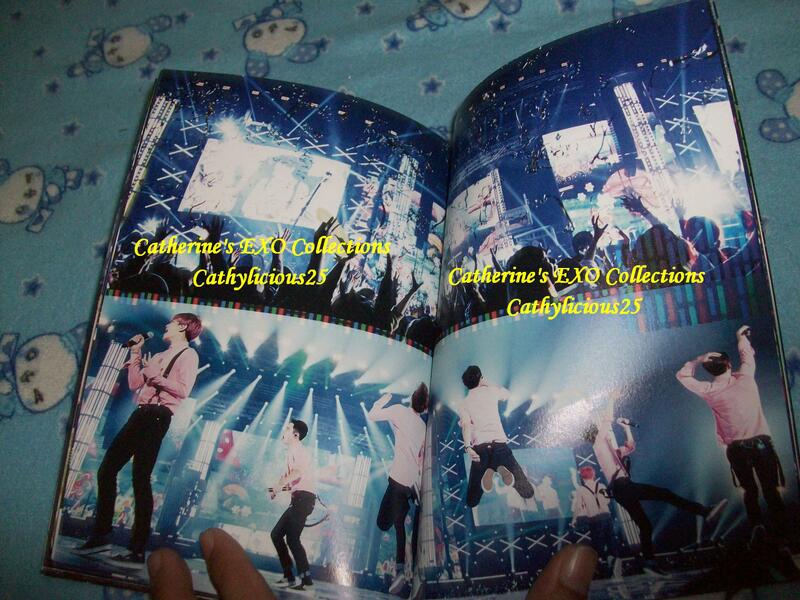 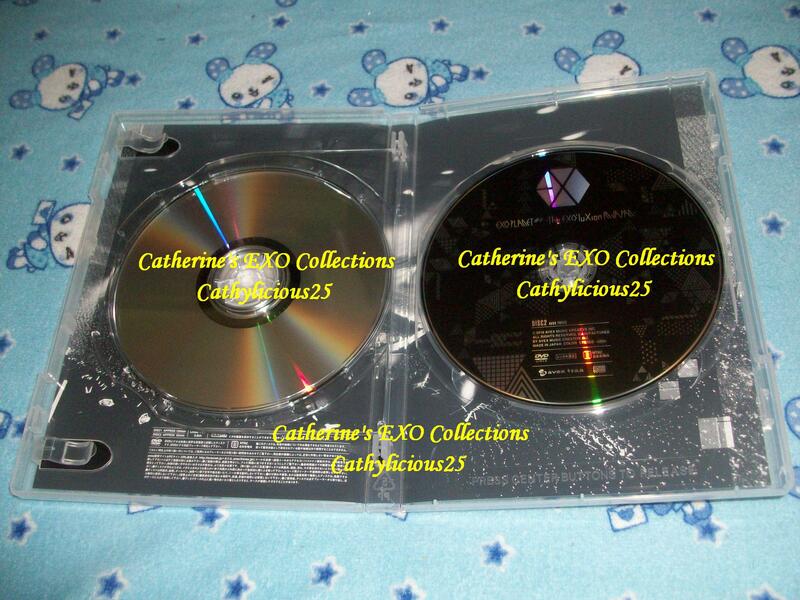 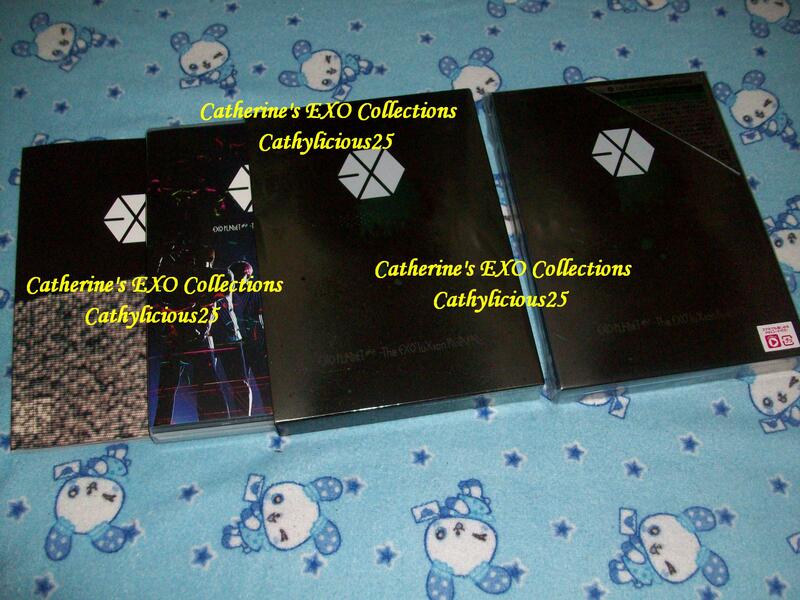 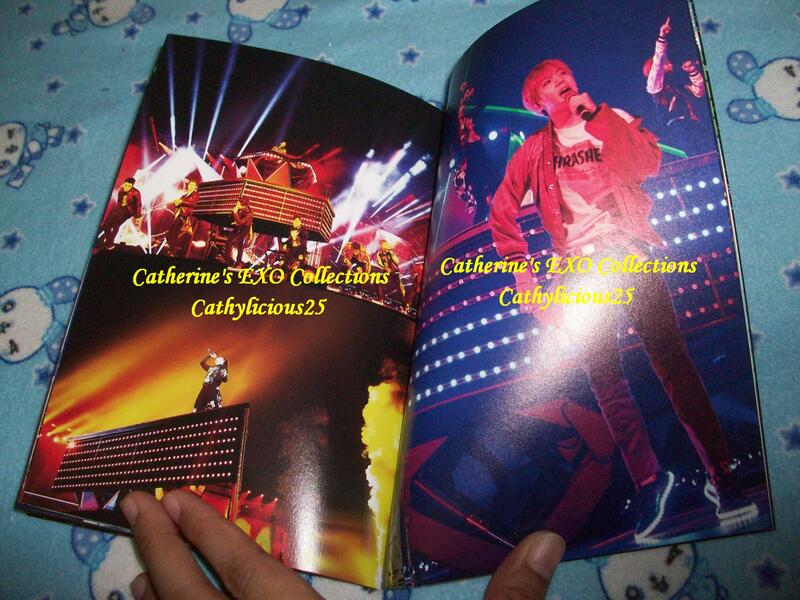 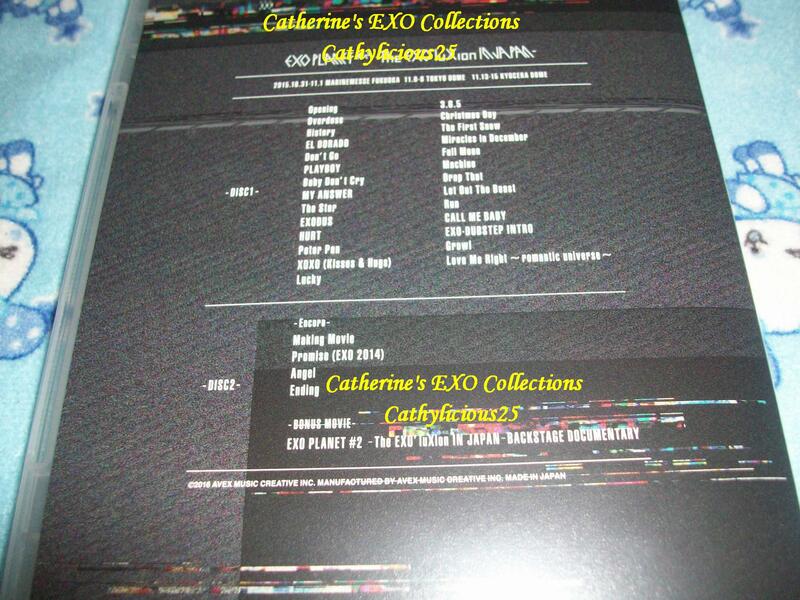 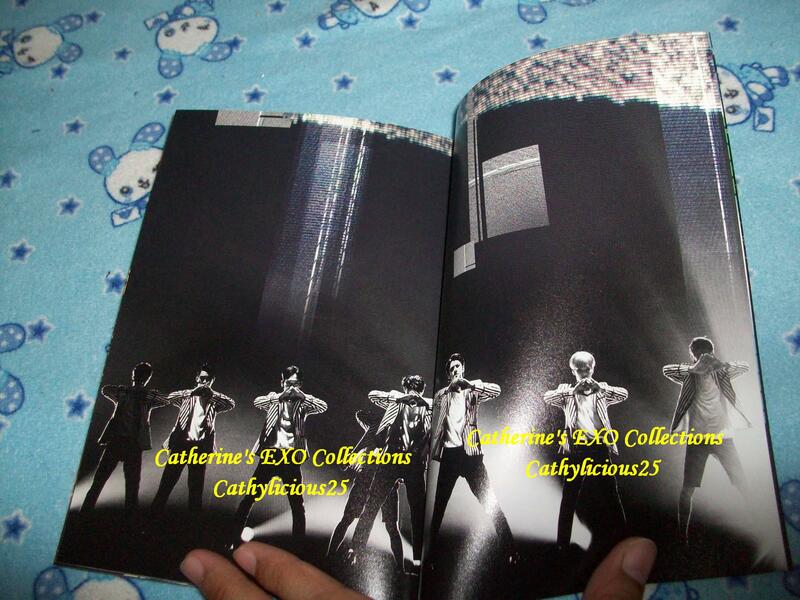 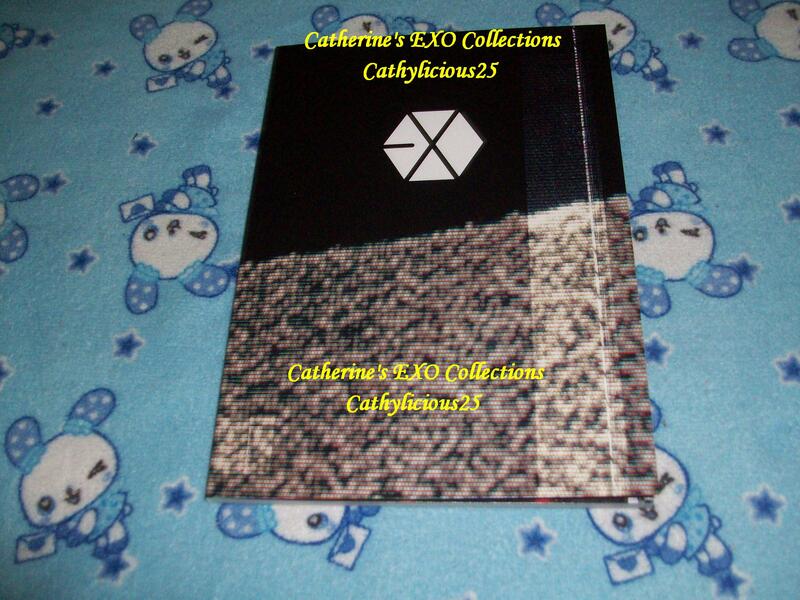 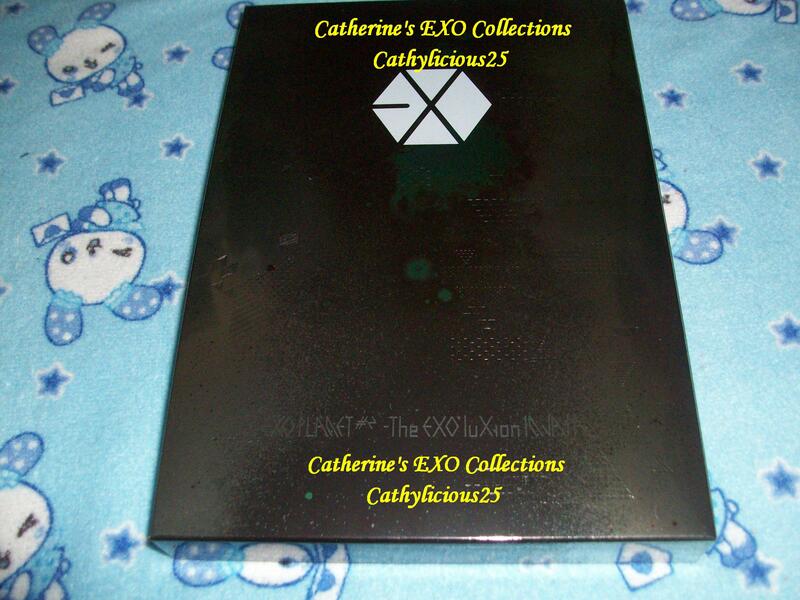 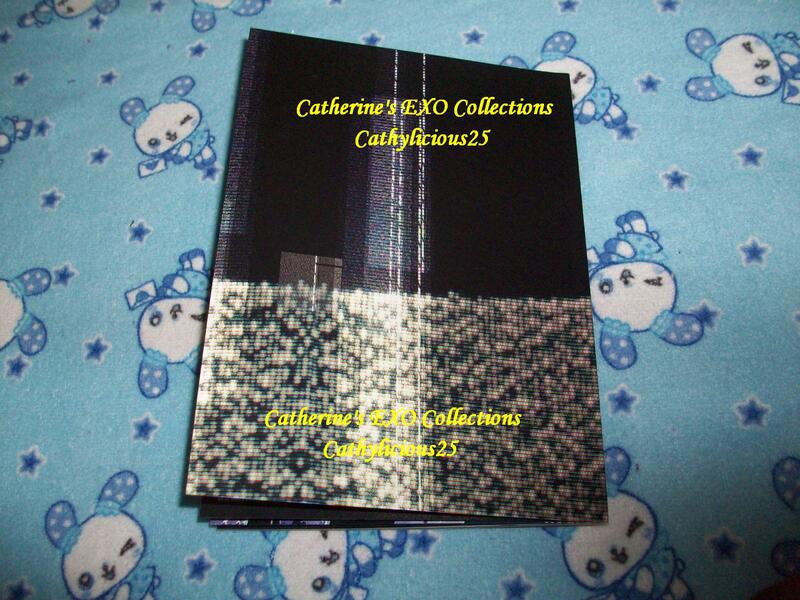 This DVD includes a small photobook.